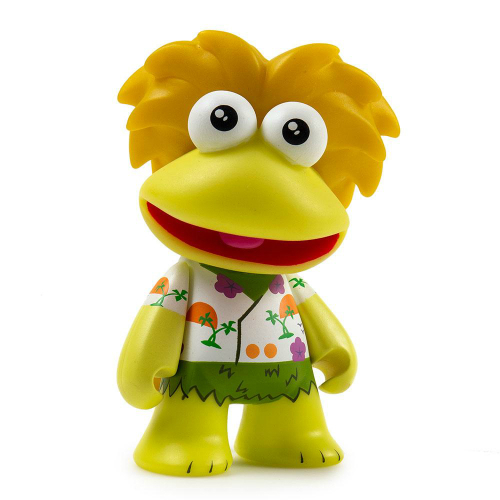 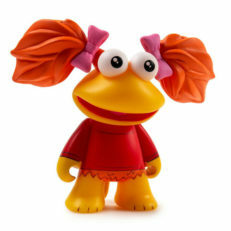 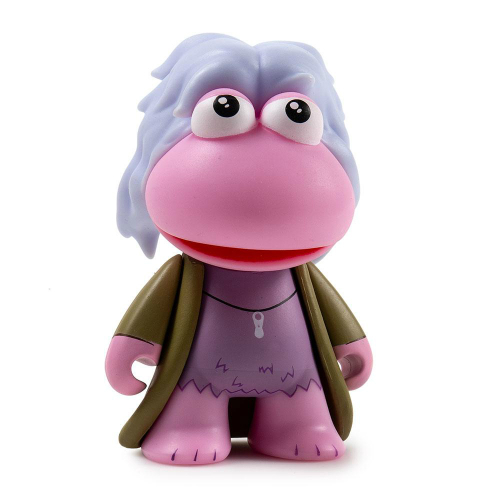 Kidrobot Fraggle Rock collectibles are here and ready to go home with you! 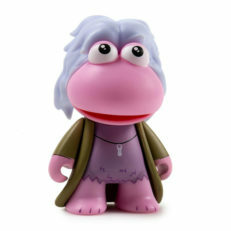 Two different blind box sets were released in the first wave for this license -- a series of mini figurines and a series of keychains. 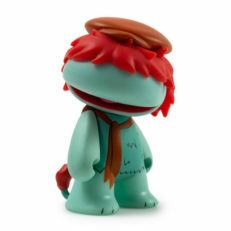 Blind box products are shipped with various ratios making some figures more rare than others. There are also "mystery" figurines which are not revealed on the outside of the box, nor or the distribution ratios. Our checklist includes all of the released Kidrobot Fraggle Rock products and will be updated as new figurines and collectibles announced. 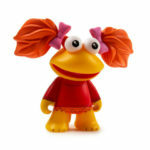 Click on a link in the checklist to purchase your product.